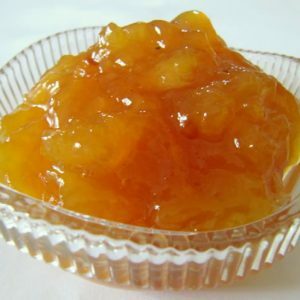 Nellikai Thuvaiyal is an age old and traditional recipe made from fresh Nellikai or Amla. Nellikai or the Indian Gooseberry is a powerhouse of nutrition. This small lemon sized fruit packs a punch of Vitamin C that is 20 times more powerful than an orange. Seasonally available during the winter months, the fruit is dried and used in various forms across the year. Due to its powerful rejuvenating properties, it is an integral part of Ayurveda where it is adapted into various churanas and powders. 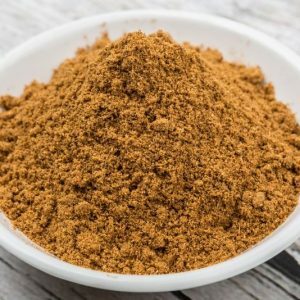 Our grandmoms have long since tapped into the magical properties of this wonder fruit and have converted it into pickles or powders that could be stored and used for a longer period of time. Having said that, eating a fresh Amla is a delight in itself. 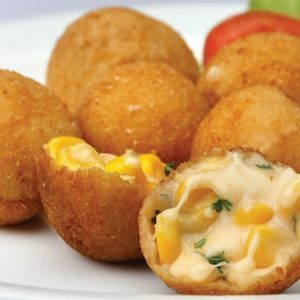 One crunchy bite lends itself to a bursts of contrasting tastes starting with sour, slightly bitter and later a sweet after taste when mixed with the saliva or water. Apart from consuming it raw, it is also ground into chutneys, thokku or pachadis wherein it is served as a side for rice, idli or dosa. Winters are the best time to stock up on Nellikai. 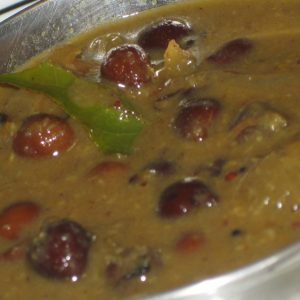 Our Nellikai Thuvaiyal recipe is delightfully simple and provides a burst of freshness on a cold wintery day. 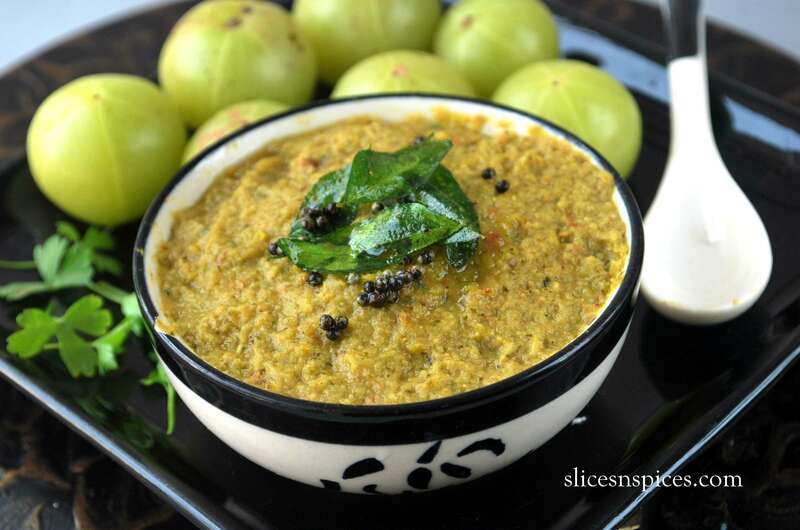 The secret to most of the thuvaiyals or chutney is the tempering/tadka. 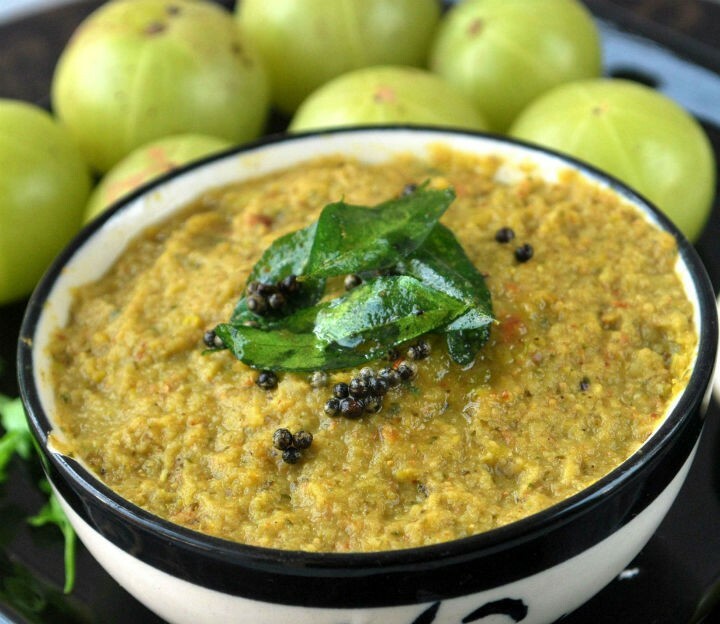 Popped mustard seeds and crunchy urad dals take it to another level altogether. 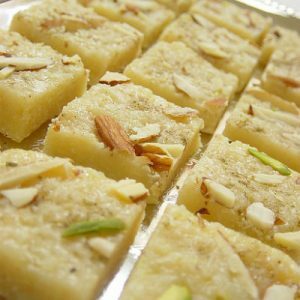 Read on, try out our Nellikai Thuvaiyal recipe and let us know how it turned out. 1. 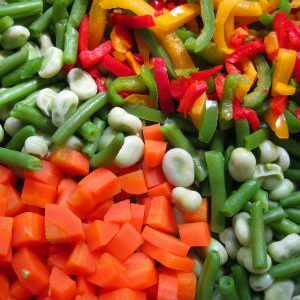 Discard the seeds and chop the nellikai into small pieces. 2. Add coconut, red chillies and salt. 3. Grind to a smooth/coarse paste. 4. Fry the tempering ingredients in oil and add to the thuvaiyal and serve with hot rice and ghee. 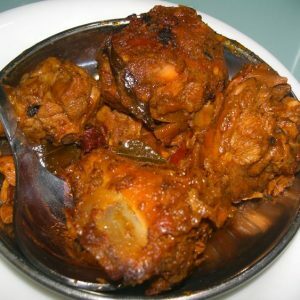 Feel free to comment or share your thoughts on this Nellikai Thuvaiyal Recipe from Awesome Cuisine.